We love tea baskets because they allow one to brew a larger portion of herb or tea and they are very simple to clean. This particular tea basket is inexpensive, yet durable. 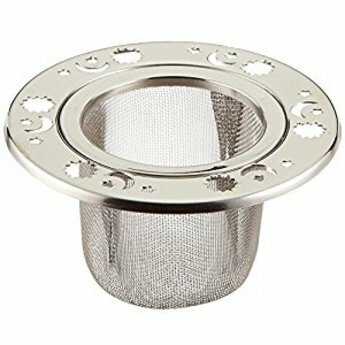 If you are a tea lover this is one of the very best options for brewing single cups.